The North West part of Issan contains the majority of attractions in the region, with most offering a fantastic natural history and some terrific pictures can be captured all over the area. This part of the country features a range of hills, woodlands and national parks though there are far less built up areas or amenities for the visitor. The waterfalls that are featured elsewhere on our website are only viable in the wet season, normally from late August until October so we have not included them in the section. If you are planning on visiting everything listed below you will need at least two days in order to spend any amount of time at each location. You will also need to have a car to call your own as this really is the only practical way to get around the countryside. There are no trains and very few buses available except those that travel between the few towns that are dotted about. Having an overnight stay in Loei may be a good idea as opposed to returning to Udon Thani as this will save a fair bit if time. The itinerary below takes in a route from Udon Thani to Loei, then back again. ​Ho Chi Minh lived in the Udon Thani region for short time before his rise to power in Vietnam. 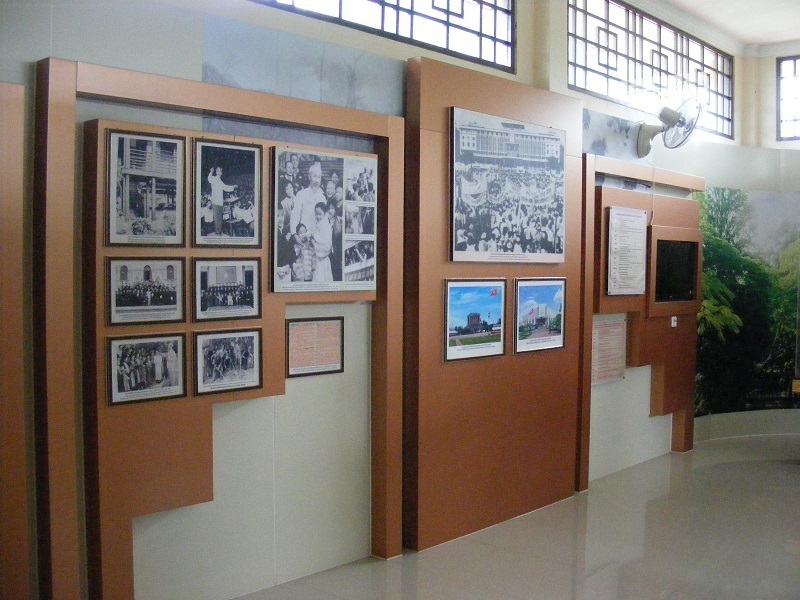 Here is a museum celebrating his early years and his stay in Thailand. 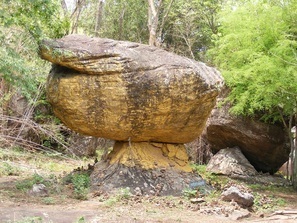 This museum is not far from Nong Bua Lam Phu and showcases a range of fossils dating back to prehistoric times. Most of the exhibits have been discovered locally and is quite fascinating, although not on a grand scale. 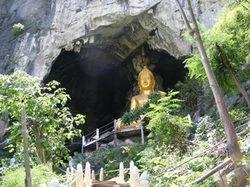 This wonderful cave is about 2 hours from Udon Thani by car. You need to be reasonably fit to climb to the cave entrance and perhaps a jacket as it is cold and damp inside. Phu Pha Ya Cave is a little north of Loei and should be visited just as the daylight begins to fade when you can see some 6 million bats vacate their home to go hunting for the night. 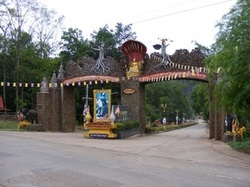 Following the trip to the Phu Pha Ya Cave, head back to Loei where you can stay for the night if you wish. Hotels are nothing special here but are comfortable enough and if you are not keen on Thai food, there are a few barbeque style restaurants available where you can choose what you want and cook it yourself for a fixed price. 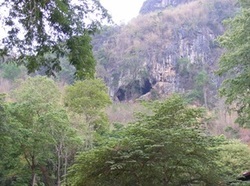 Suwannakhuha Cave features a temple that has been built in to the side of the hill. There is not a vast amount to see but the temple entrance is a great sight and there is a host of statues inside. Even if you ignore all the other locations on this page, this is one that you simply must visit. 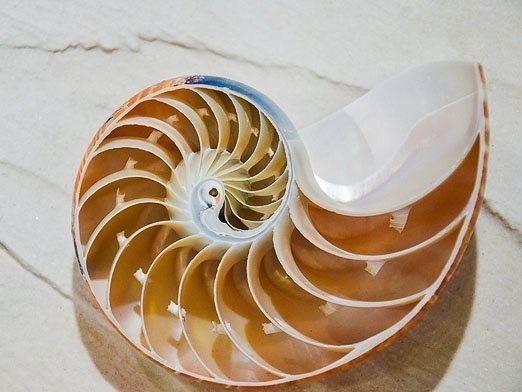 To walk on all the pathways you will need most of the day. 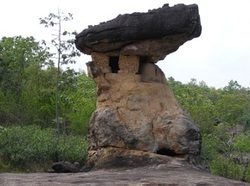 The Butta Bat Bua Bok site is adjacent to and very similar the Phu Phra Bat Historical Park, but much smaller, so is worth taking in while in the area.